Welcome to Space In Your Case – your new inspiration destination for holidays, day trips, short breaks and child-free nights away. Here, you’ll find a range of articles and posts with tips and advice from four women who have travelled a lot (and have more than a thing or two to say about where we’ve been). We are Penny, Katie, Helen and Alison. You can read more about us on our About Us page, but in a nutshell, we are all parents who know what other parents are looking for in a holiday. 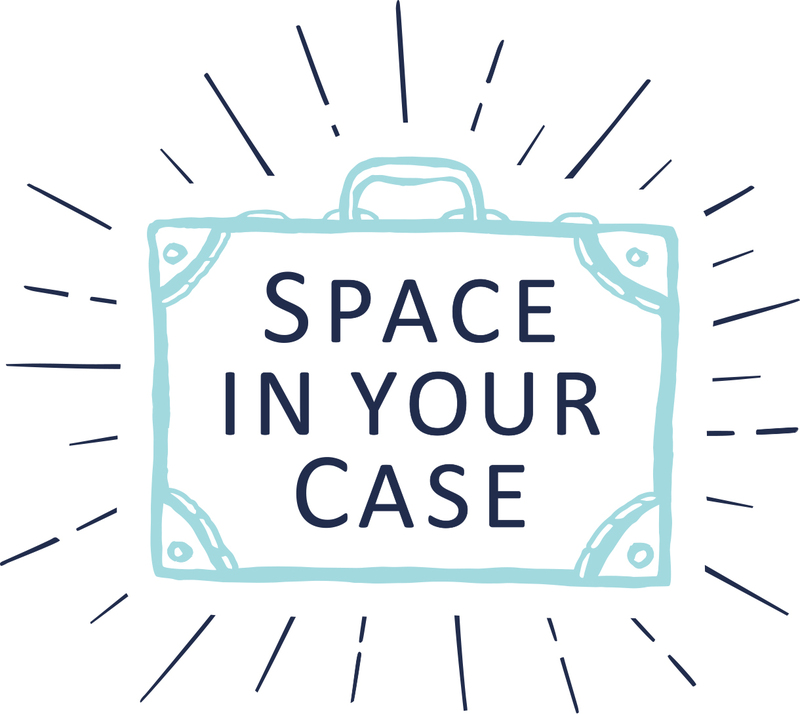 We want Space In Your Case to be your first port of call when you’re planning a trip away with your family. Whether you’ve already booked and you need to know the best child-friendly restaurants in that area or you have no idea where your next break will be and you’re looking to be inspired, we will help you. You can navigate the site using the top menu – simply select a destination, holiday type or one of our regular features. Or you can click on one of the icons on the right hand side too. There are plenty of opportunities to get involved too – why not send us a postcard from your next trip or tell us what’s in your suitcase?